Necro-advertising refers to the use of deceased celebrities in advertising. 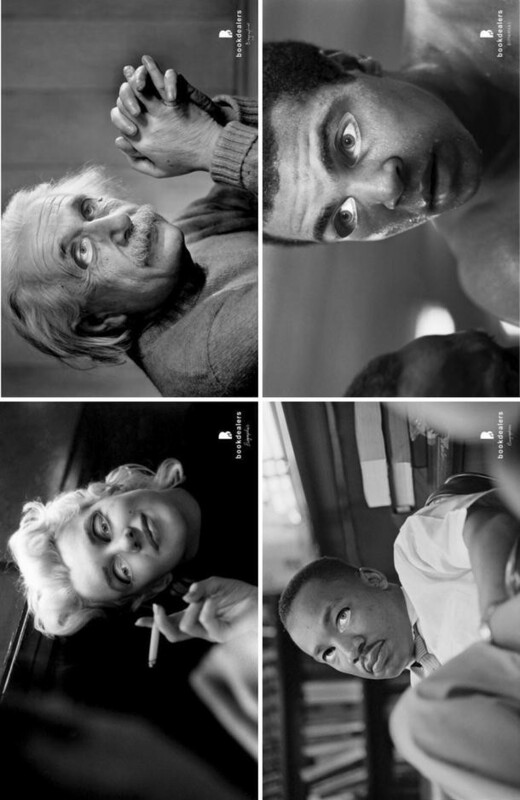 This practice offers unique advantages to brands that seek to benefit from positive associations with timeless celebrities at a more affordable cost than celebrity endorsement. 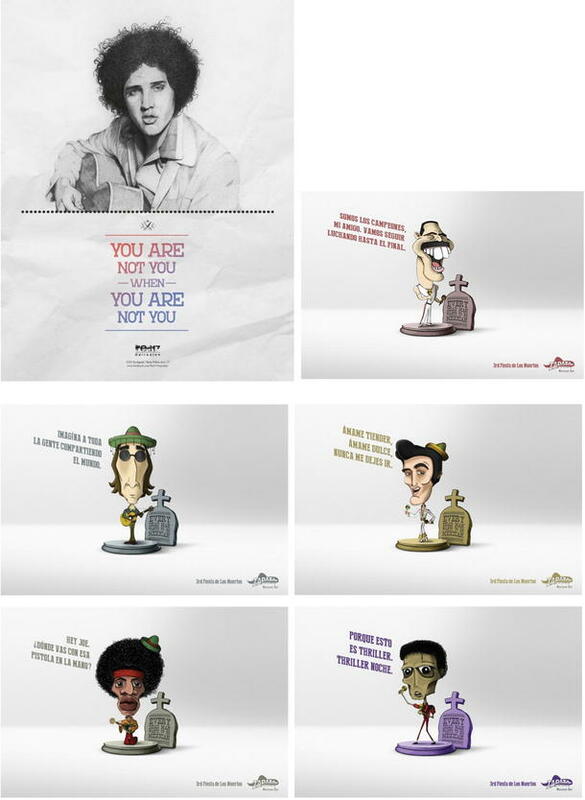 Nevertheless, how consumers actually respond to the use of deceased celebrities in advertising remains under-theorized. This research is the first to empirically examine consumers’ ethical judgments about necro-advertising practices. 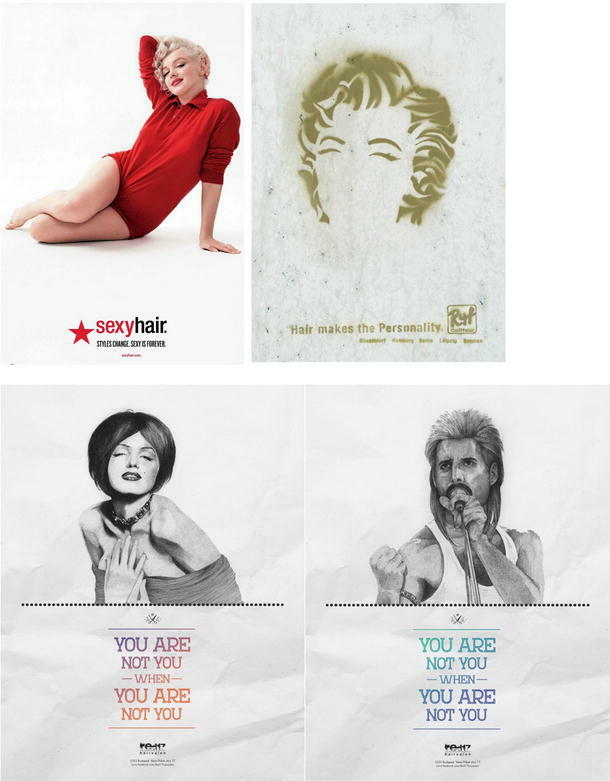 In particular, drawing from the signaling theory, it demonstrates the impact of consumer inferences about the existence of a legal agreement for using deceased celebrities’ images on brand ethicality. The results of two experimental studies show that a low-equity brand is more likely to be perceived as unethical when using necro-advertising since consumers have limited knowledge about these brands. Conversely, our findings confirm how a high level of equity prevents from the aforementioned adverse effects since these brands’ assets send a credible signal about their capability to get approval from a deceased celebrity’s estate for the use of its image. 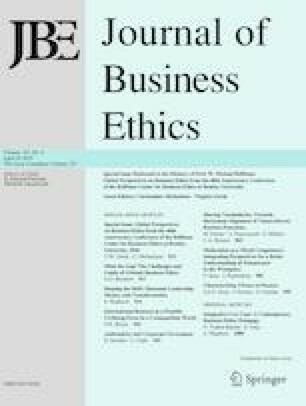 While deepening current knowledge on the perceived ethicality of necro-advertising practices, this research uncovers the moderating effect of equity on consumer inferences about brand ethicality. The results also suggest managerial caveats and guidelines for low-equity brands. 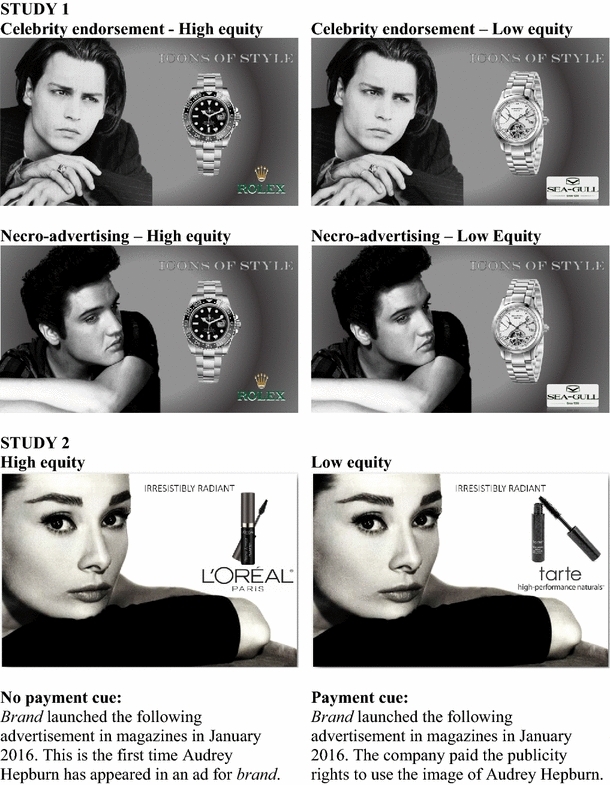 In particular, while necro-advertising may have a negative impact on the perceived ethicality of low-equity brands, disclosing a statement about a contractual engagement with the deceased celebrity’s estate can mitigate this negative effect by providing an unequivocal signal that the brand is acting ethically. The authors thank Michael R. Hyman and the assigned review team for their helpful comments and support, significantly improving the quality of the paper. This research was funded by the Research Center of Montpellier Business School. This article does not contain any studies with animals performed by any of the authors. All procedures performed in studies involving human participants were in accordance with the ethical standards of the institutional research committee and with the 1964 Helsinki Declaration and its later amendments or comparable ethical standards. How likely did celebrity’s representatives agree to have his image used by brand? How likely has brand paid for using this image in an ad? Sabri, O. (2015). Does viral communication context increase the harmfulness of controversial taboo advertising? 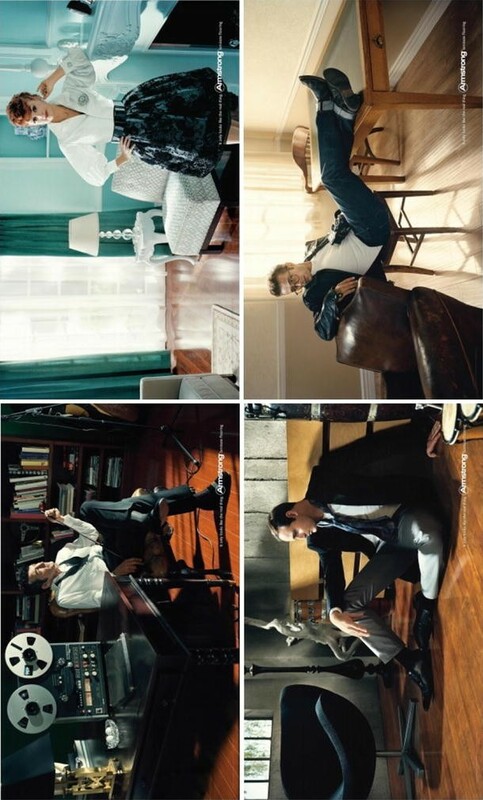 Journal of Business Ethics. doi: 10.1007/s10551-015-2751-9. Sierra, V., Iglesias, O., Markovic, S., & Singh, J. J. (2015). Does ethical image build equity in corporate services brands? The influence of customer perceived ethicality on affect, perceived quality, and equity. Journal of Business Ethics. doi: 10.1007/s10551-015-2855-2.